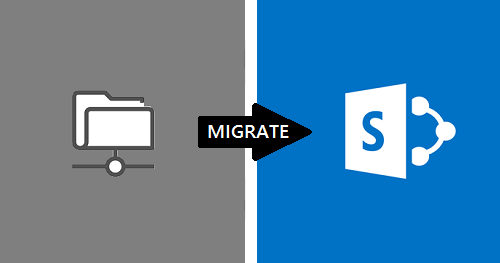 SharePoint Online Migration. Done Right. With 1200+ happy clients and 20+ years experience, Imaginet is your trusted, go-to partner for any organization looking to migrate to Microsoft SharePoint Online in Office 365. Experience first-hand Imaginet's solid reputation for providing hassle-free migrations to Microsoft SharePoint Online, reducing your migration risk and waste. Request your free consultation call with us today. Are you ready to move from your old, antiquated content management system to Microsoft SharePoint Online? Or perhaps you are already using Microsoft SharePoint Server on-premises, and you want to take advantage of your Office 365 licenses and migrate your existing SharePoint to the cloud? In either case, how will you provide single sign-on from your organization directory? How will you migrate your existing system’s customizations, 3rd party applications, metadata, version history and workflows to SharePoint Online? If you’re looking for answers to these questions and more, Imaginet can help. Most organizations lack the experience to know how to successfully plan and implement a Microsoft SharePoint Online migration. Working with a SharePoint expert like Imaginet can help to make your migration a smooth success. With over 1200+ happy clients and 20+ years experience, Imaginet is your trusted partner for any organization looking to migrate to Microsoft SharePoint Online in Office 365. Schedule your free consultation call with Imaginet’s SharePoint experts today. Ready for Your File Share to SharePoint Online Migration? 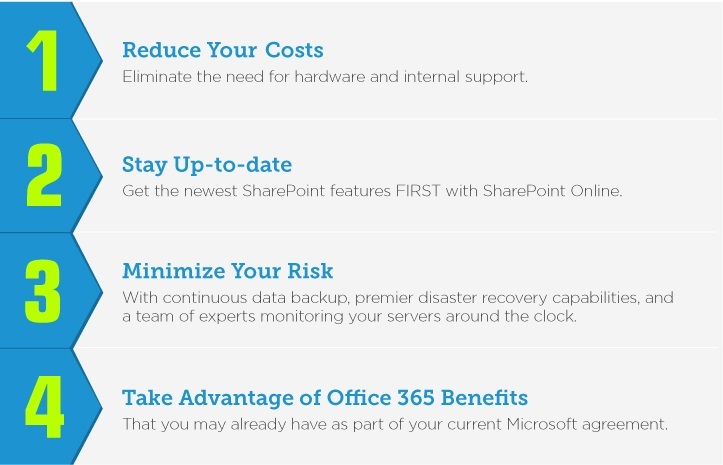 Discover 5 key considerations that are essential in properly planning your file share to SharePoint Online migration so you can get the most out of your SharePoint Online investment. SharePoint Online Migration Services offered worldwide.